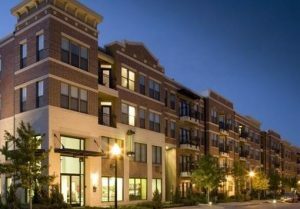 Trinity Urban Apartments- Bluff & District located at 701 E Bluff St., Fort Worth, TX 76102. 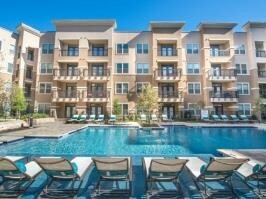 Two apartment communities in 1 major complex. Nestled in the heart of Downtown Fort Worth, this new “Uptown” location on the bluff features all the dynamics of city living, while embraces a sense of neighborhood. 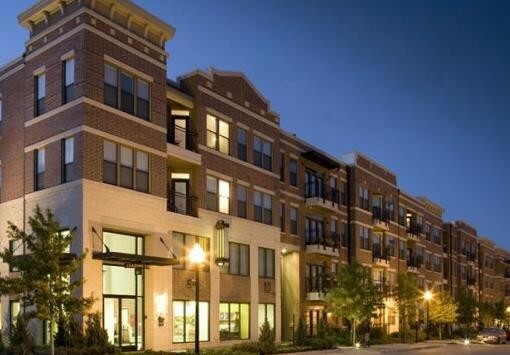 The location of this quickly developing area is walking distance to the cultural and entertainment venues of Sundance Square and Downtown Fort Worth. Trinity Urban Apartments displays views of the downtown skyline, as well as a panoramic of the Trinity River. Access to the Trinity Trails Jogging Park and short commute to the museum and arts districts offer a retreat from the bustle of urban living. The community’s unique wrap style design allows for resident entry by climate controlled hallways with artfully stained concrete floors. All four stories access the gated community parking garage. Upon entering any apartment home, one is greeted by ceramic tile entryways and arched doorways. 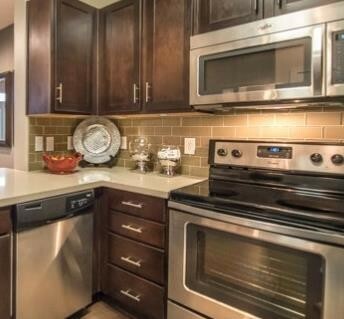 The kitchen features faux hardwood floors and black appliances. Crown molding accents nine foot ceilings, while upgraded lighting and two inch faux wood blinds create a warm environment. 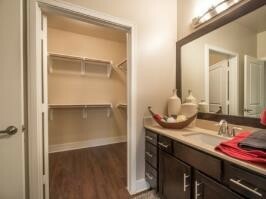 Walk-in closets and private balconies add to the luxury of urban living. The wine room, pool, and fitness center cater to the demand of the high-end urban renter.